Michelle Court..founder of ‘Court-on-Camera Creatives’ has been in the industry for over a decade and within the last few years has been a key ingredient in the production side of shoots. Throughout this time she has met some fantastic creatives along the way, including; Photographers, Stylists, Make-Up Artists, Hairstylists and Models. Michelle has been keeping her eyes open for the best in the business, so has now decided to bring to you her very own agency for clients to visit, browse and choose from the elite selection of Creatives on her books. All of our talented individuals are established in their respective industries and have plenty of experience in all fields including; TV, Film, Commercial, Editorial, Fashion, Runway and Beauty. They are all specialists in what they do, therefore bringing the best to every shoot and supplying an impeccable service each and every time. All creatives on our books pride themselves in the level of expertise in their job and will always get the best results for your team and complete the brief to the highest standard. 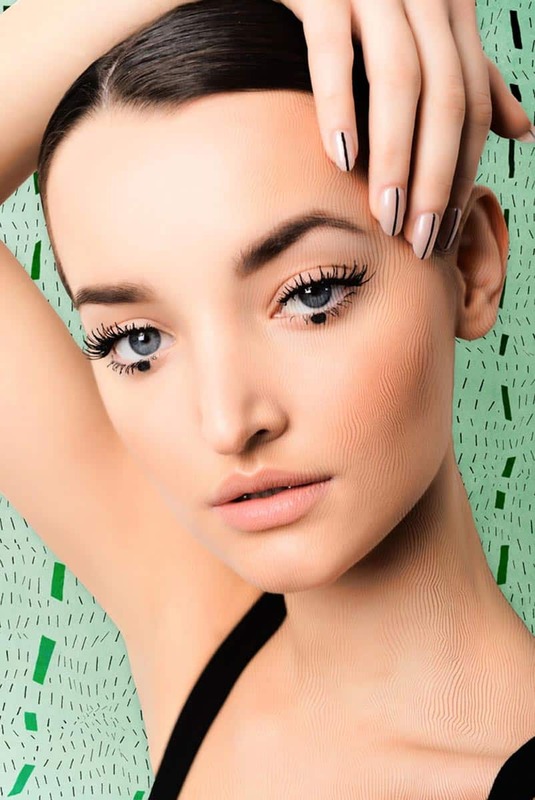 Michelle Court is an experienced makeup artist, creating pixel-perfect looks for fashion, lingerie, editorial, TV and film photoshoots across the globe.